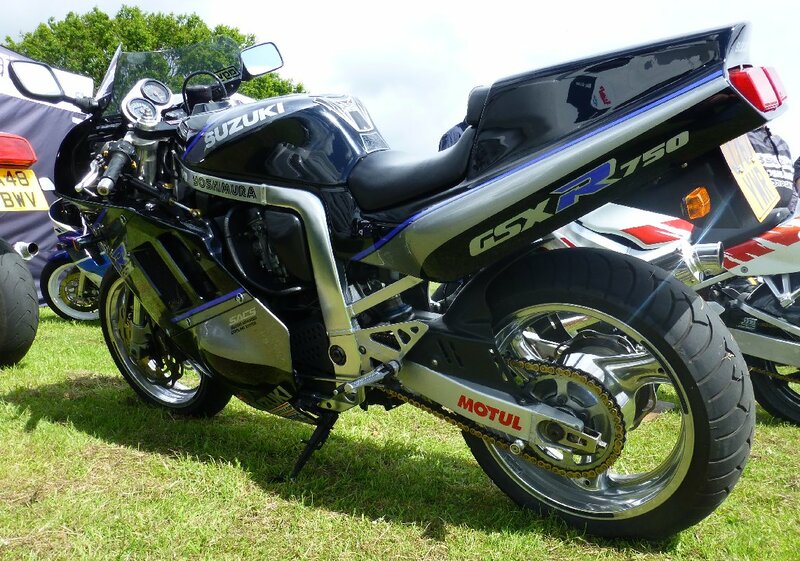 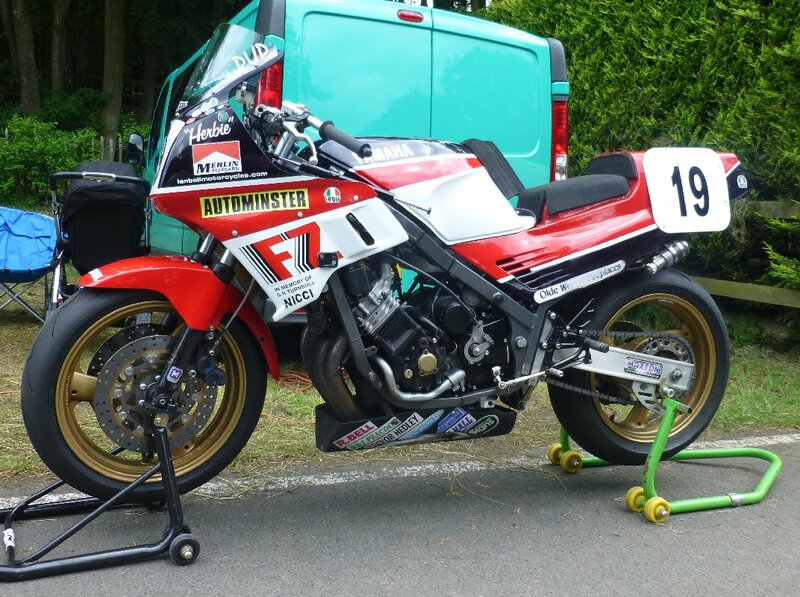 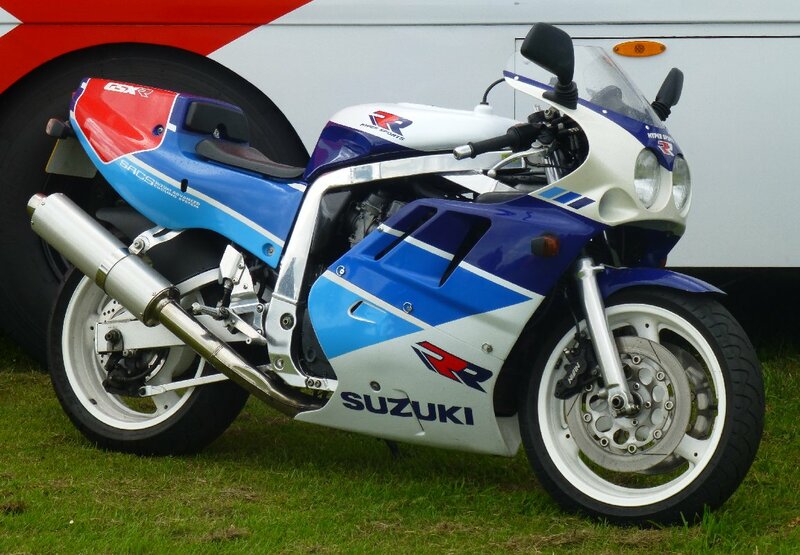 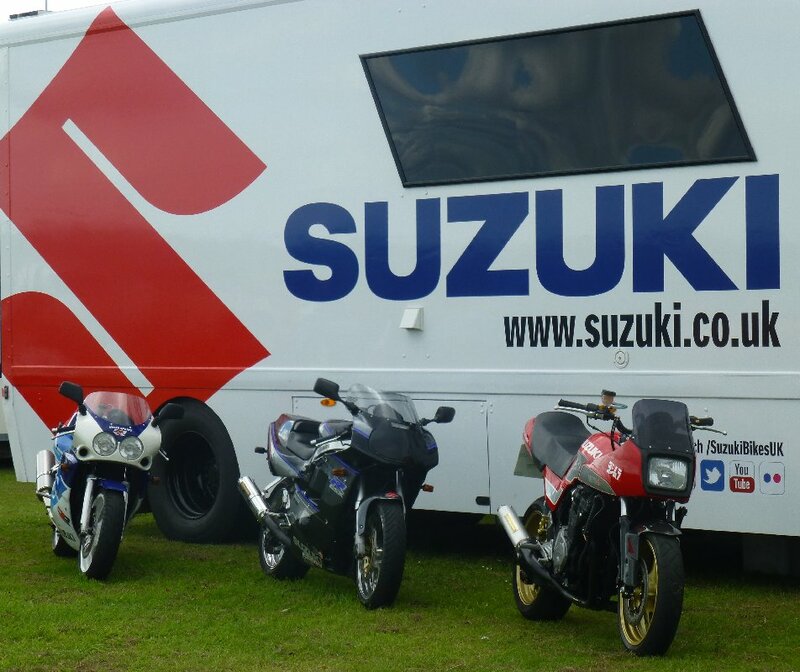 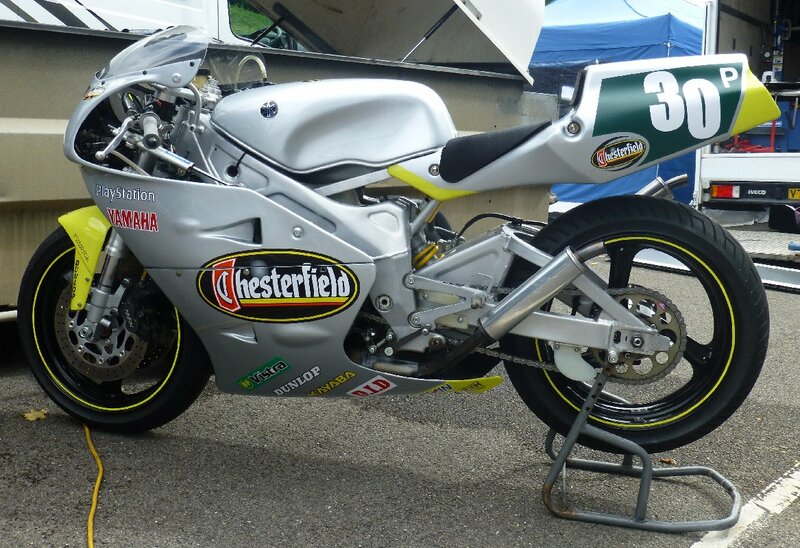 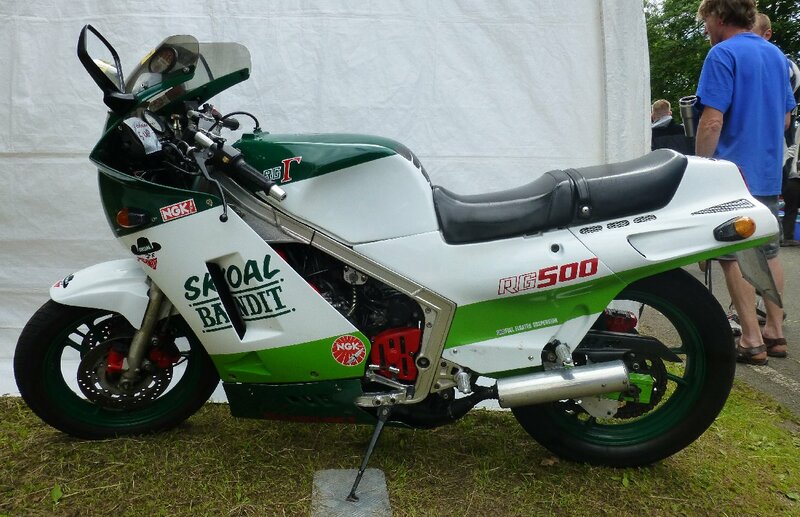 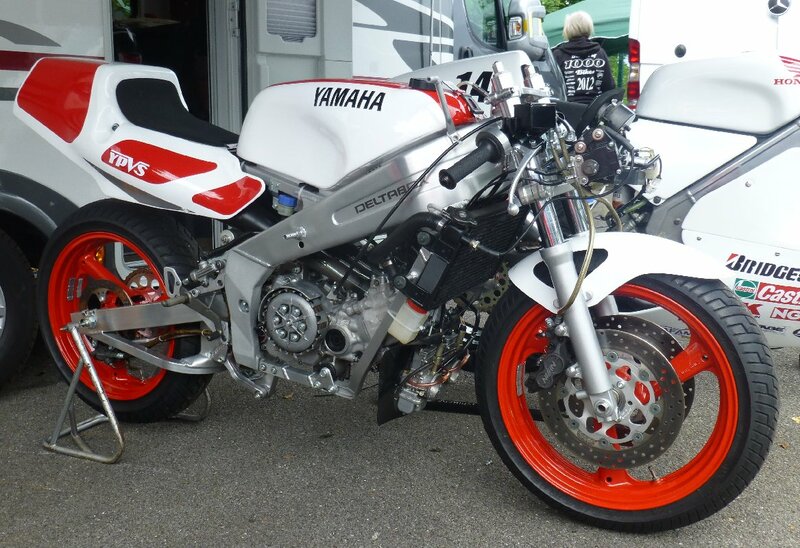 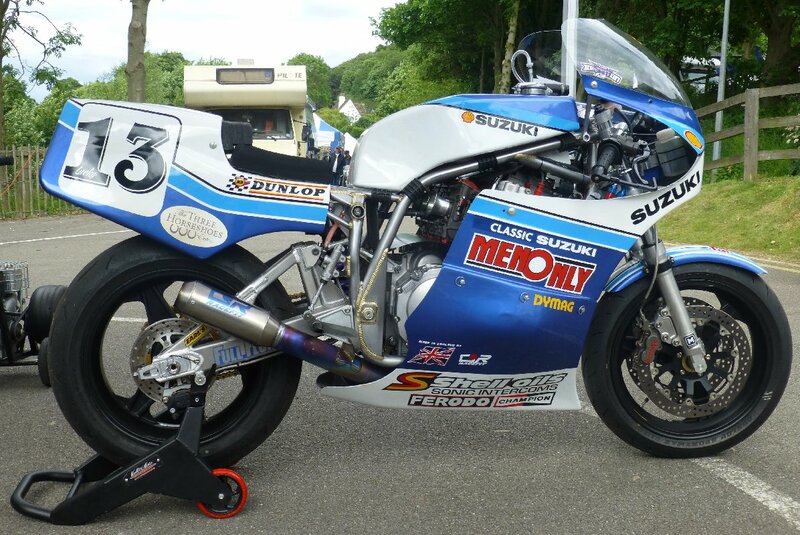 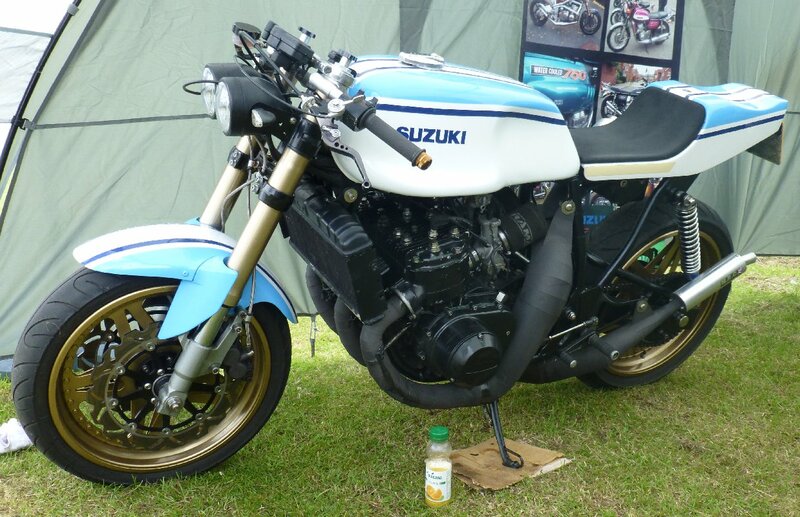 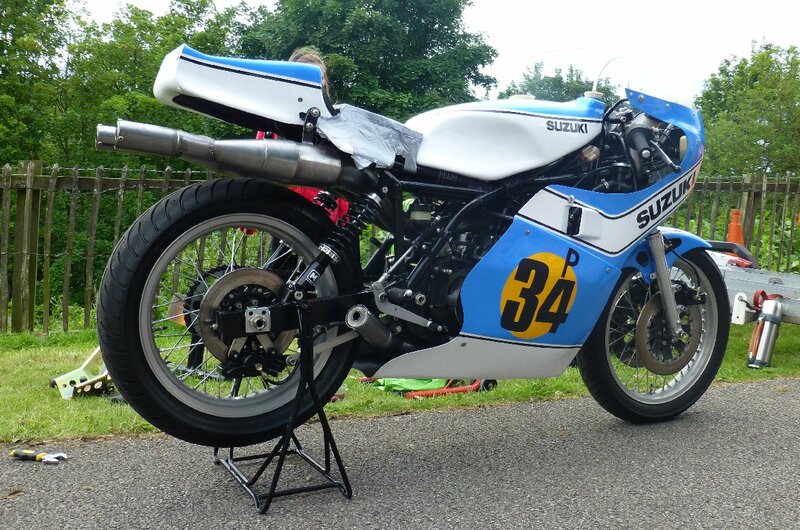 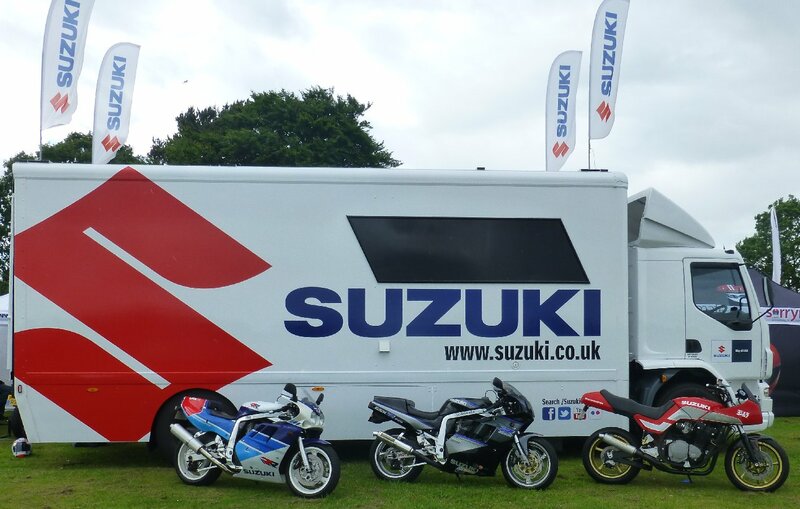 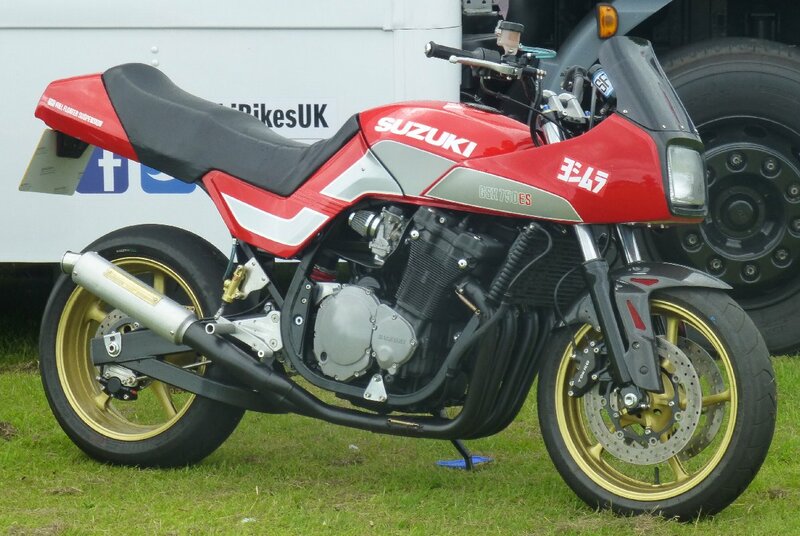 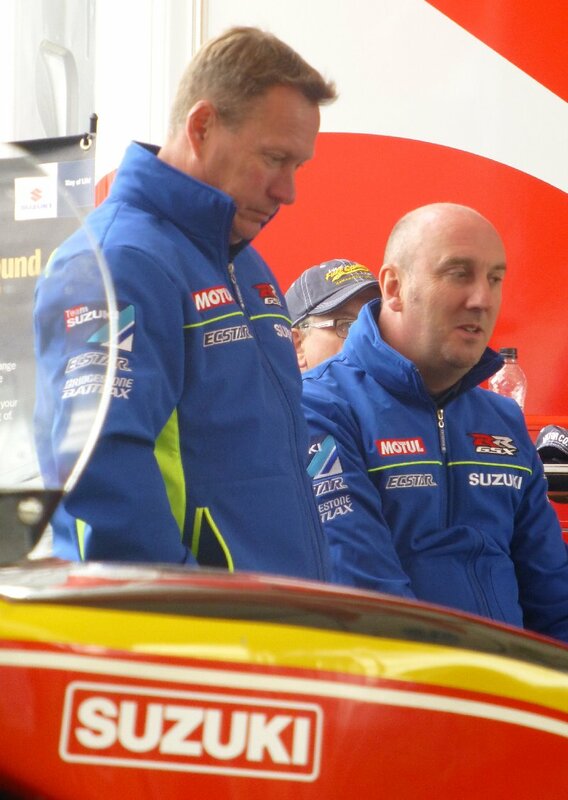 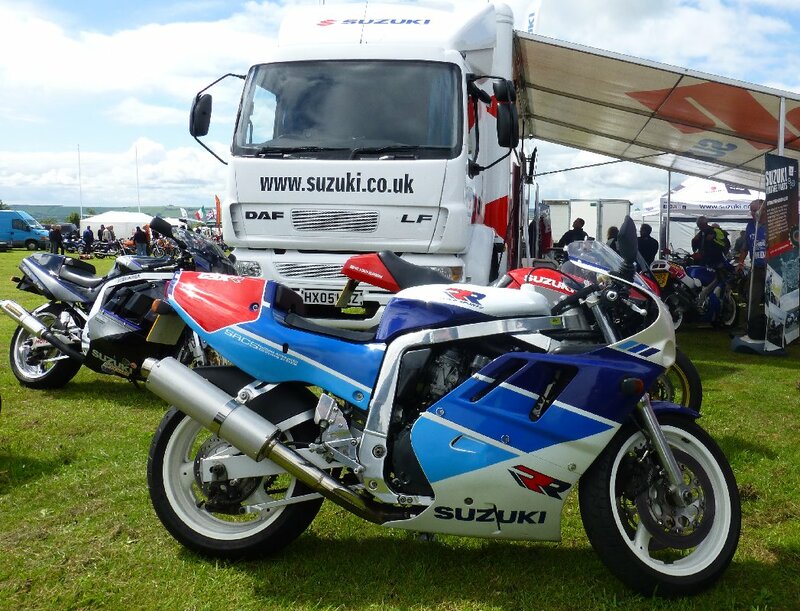 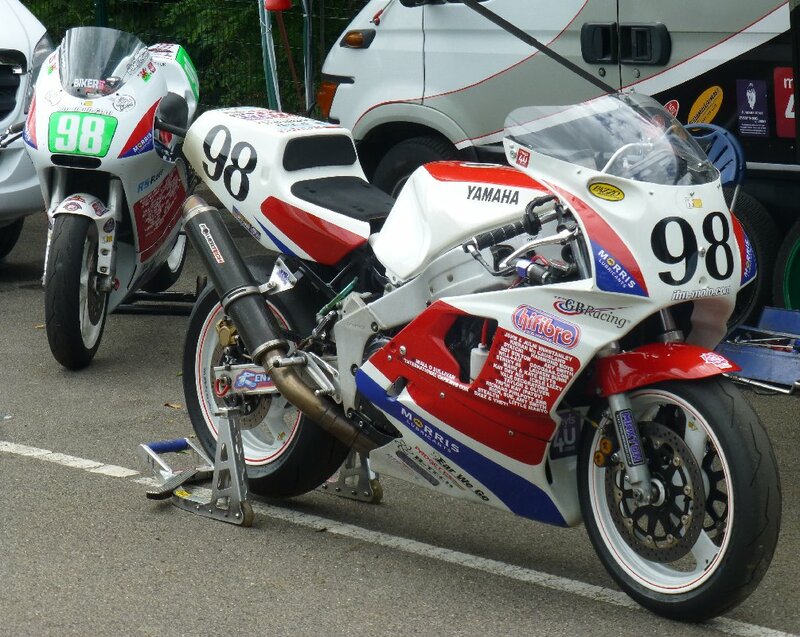 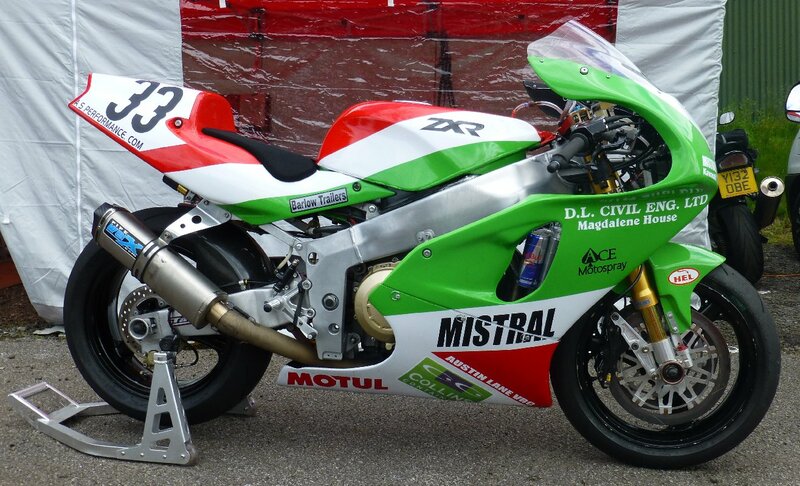 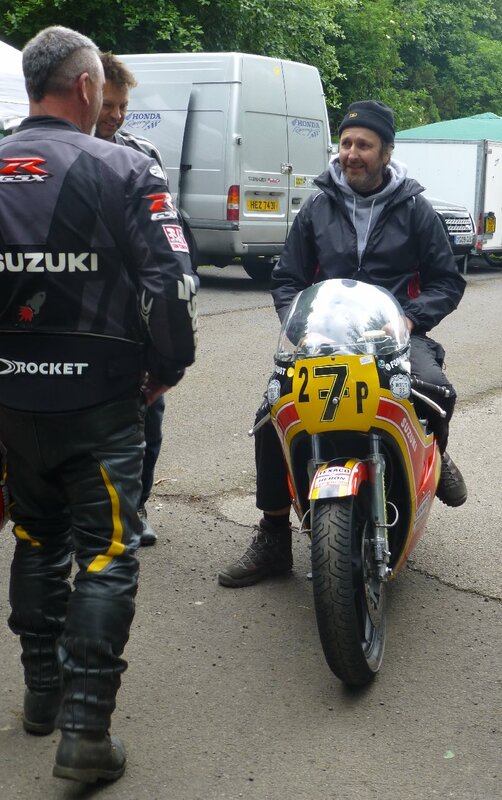 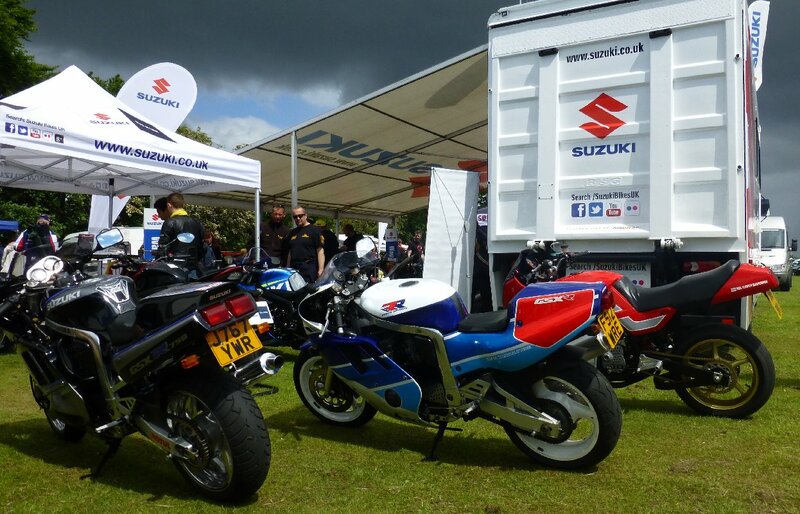 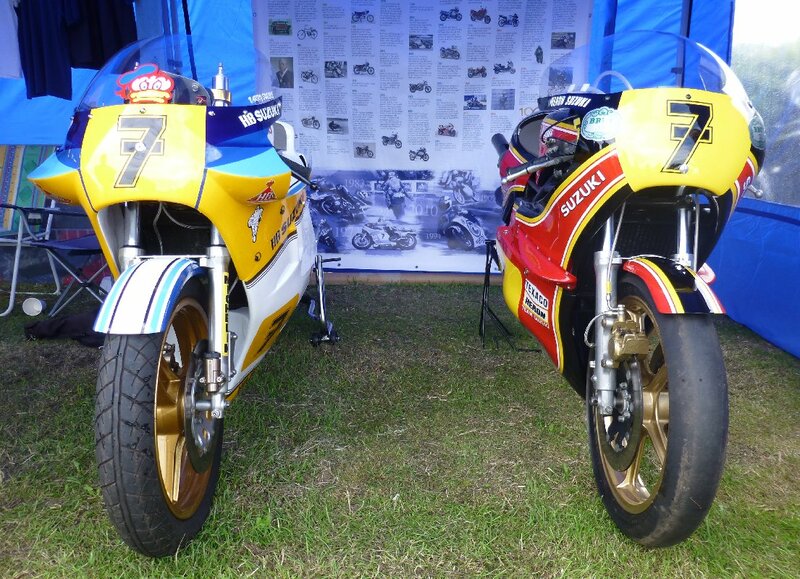 Massive thanks to Rob from Classic Bike Trackdays who fixed it for us to have a brilliant day as guests of Suzuki GB who were there publicising their Vintage Parts enterprise. 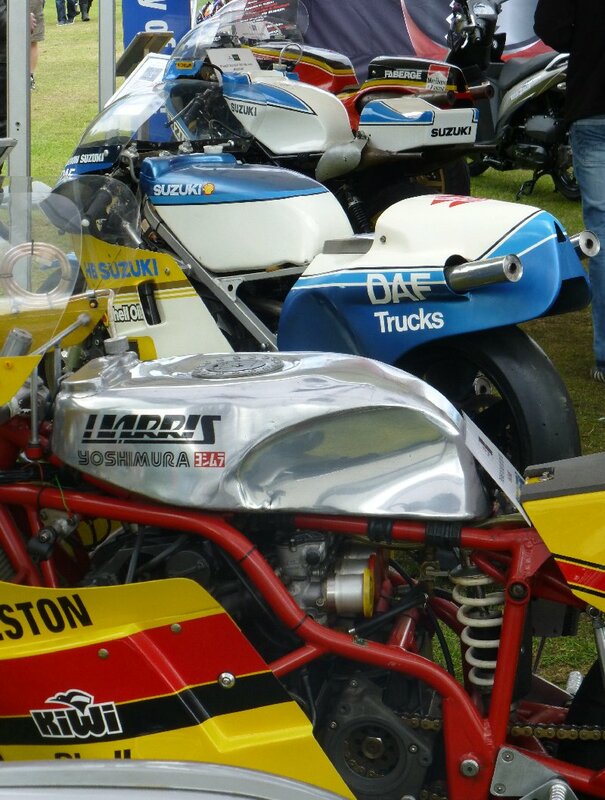 Need brand-new genuine parts for your VJ21 or 750 Slabbie ? 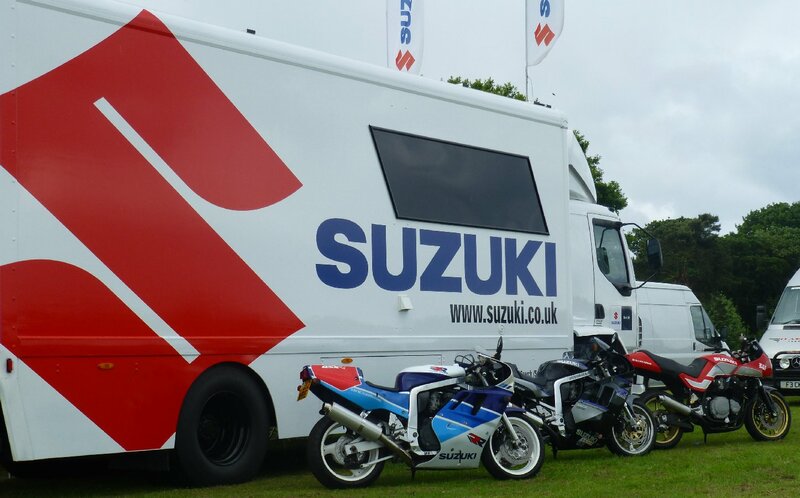 They can sort you out, and more models are coming online all the time.